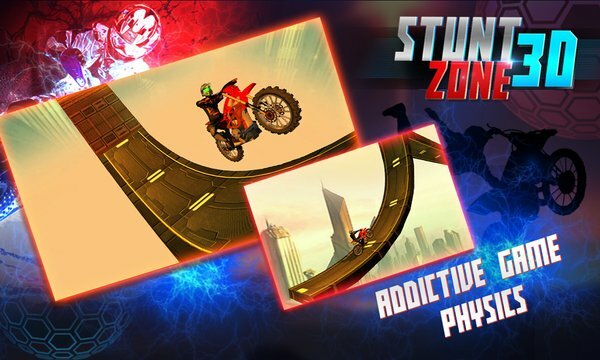 Download to PLAY your new game "STUNT ZONE 3D" in “Racing” category on Windows phone store now! 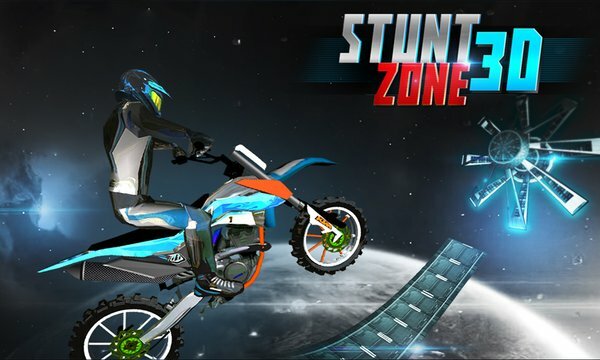 “STUNT ZONE 3D” is the latest milestone in world of stunt biker simulation. Timuz Solution present to you the combination of mania, madness and bike racing. This is a physics based stunt bike racing game where you can choose from street bikes, choppers, sport bikes, be a daredevil and perform insane daredevil stunts. Check your performance as bike racer by level statistics at the end of every level. Time is your obstacle so strap your helmet on and complete the stunt course on your custom motocross bike in this absolutely FREE game. 6. Bike Physics, Ragdoll Physics, Bike Shocks included! 7. Bike Racing against TIME! 9. Save points available in every level. * Tap your phone on right side to race / brake. Install and Play your new game in "Racing" game category – STUNT ZONE 3D on Windows phone store now! If you have any problem in installation, please report to us at info@timuz.com We will try to fix it as soon as possible. To get new updates of timuz games, Please subscribe us on facebook.